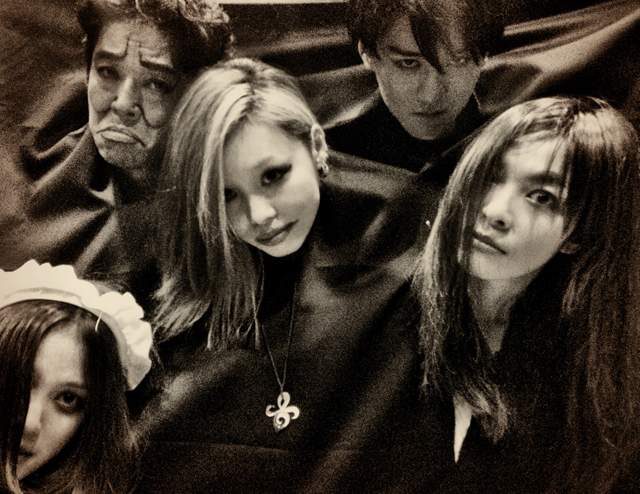 Makaisyojoken is an entertainment group produced by a movie director, Akito Manabe under the concept of “Visual-kei Horror”. Makaisyojoken’s original song “Makai Densyo” has been covered by many famous musicians on Youtube, creating a big internet buzz. Makaisyojoken has collaborated with Osaka Professional Wrestling , summoning the wrestlers as warlocks, and organized an event called “Osaka Pro-wrestling Expand Show”, battling for the highest rank as warlocks. Their performance style combines music, movie and acting.